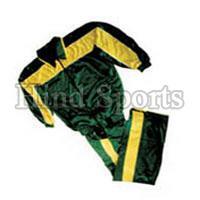 We are a reputed Manufacturer, Exporters and Supplier of a wide range of Sportswear that is exclusively tailored for different sports. 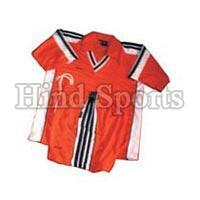 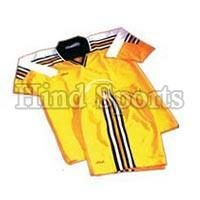 Our Sportswear is available in different size, colors and designs as per the requirement. 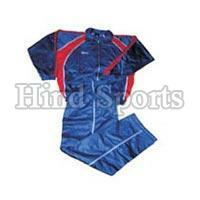 Our Sportswear is both wind and water resistant. 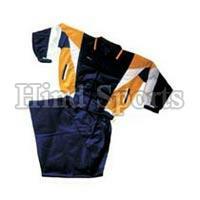 The protecting soft-shell is made from a 4-way stretch fabric. 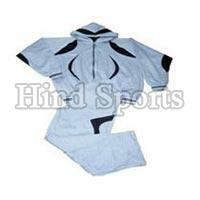 Our Sportswear is ideal for all sports activities from cycling, climbing, biking to swimming.